Experienced and Accomplished Trial Attorneys. Johnson Martinez LLC is dedicated to finding a path to justice by fighting for and protecting our most basic human rights. 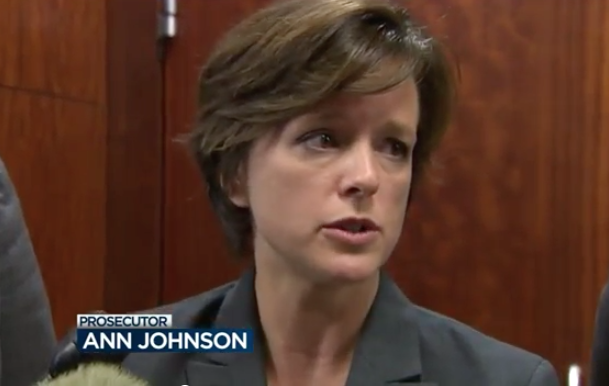 Johnson Martinez LLC, founded by Ann Johnson and Ana Martinez, join their independent strengths and history of assisting the most vulnerable among our community in obtaining justice. Their partnership follows years of handling thousands of criminal law matters in Harris County, Texas. Our work and life experiences have taught us the honor of being someone's advocate and counsel in order to give them a voice. Ann Johnson grew up in her family's law firm, Johnson Law Firm PC, started more than 50-years ago, where co-workers were family, and clients and their families were always welcome. "We took folks' cases many others would turn away. They taught me to listen, work hard and treat others as you would want to be treated. It was always my greatest pleasure to watch my father stand with a client or victim and speak with twelve members of our community to determine what's best." Ann says: "My passion is the same. During many of my criminal trials, I'd notice my dad would have quietly walked into the courtroom to watch me try the case. I love being a trial lawyer. " Ann continued to expand this family legacy by making history of her own, representing a 13-year old child who had been prosecuted for prostitution before the Texas Supreme Court, successfully arguing for the landmark decision protecting child victims of prostitution and sexual exploitation. Ana Martinez grew up in Bogota, Colombia, learning from her mother, a nurse, and father, a lawyer, the importance of helping others during their time of greatest vulnerability and need. 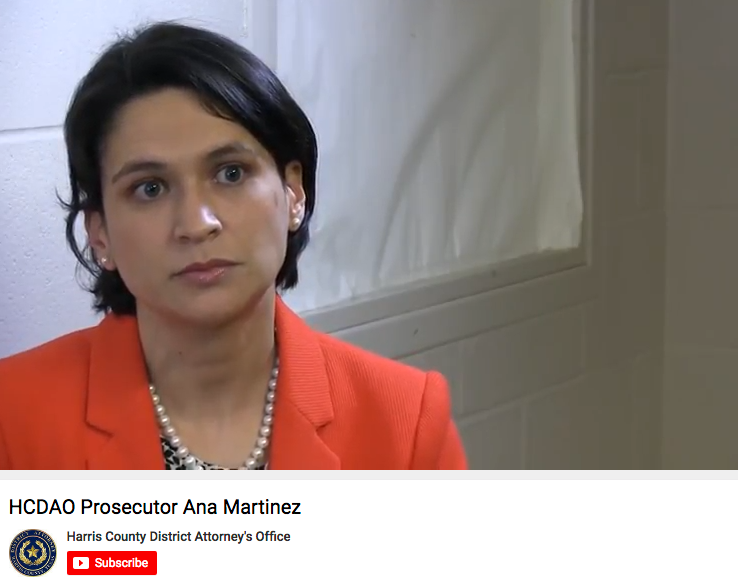 Ana continued that passion; in addition to handling hundreds of serious felony matters, Ana was a critical team member of both the Mental Health Court Division and Human Trafficking Section while working as an Assistant District Attorney in Harris County, Texas. Prior to her criminal law practice, Ana received a high honor being selected to serve as a briefing attorney for the Texas Supreme Court. If a matter is on it's way to court, it means all sides need to work for a fair and just result. Our practice includes Criminal Law, Juvenile Law and some Civil Matters related to abuse and sexual exploitation. Needing to seek out the advice of an attorney means you are probably in one of the most stressful moments of your life - let us know if we can help you. 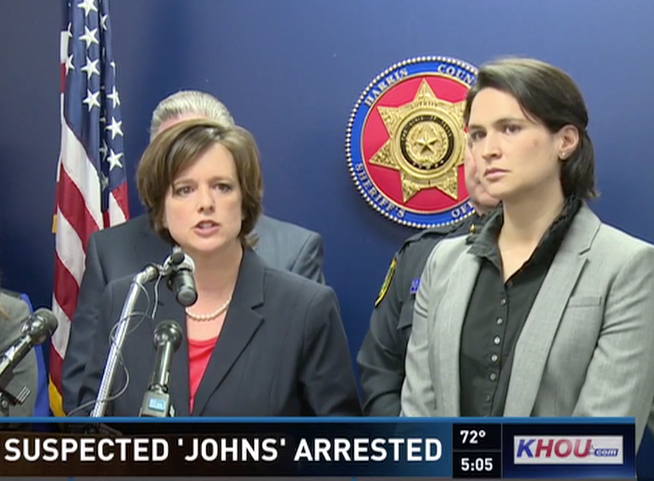 Ana and Ann continue their work on behalf of people charged with misdemeanor offenses such as Driving While Intoxicated and Prostitution to more serious felony charges such as Aggravated Assault with a Deadly Weapon. They continue their dedication to work on behalf of the accused and victims of abuse and sexual exploitation. We understand the complexities and difficult challenges you may face and are here to fight for you and your interests.